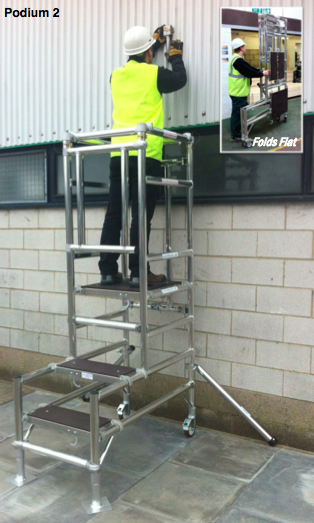 Allowing you low level access with a dual guardrail, lockable gate and platform space for one man and his tools. Do you require a Podium Extension or Scaffold Protectors? Just click one of the buttons below.